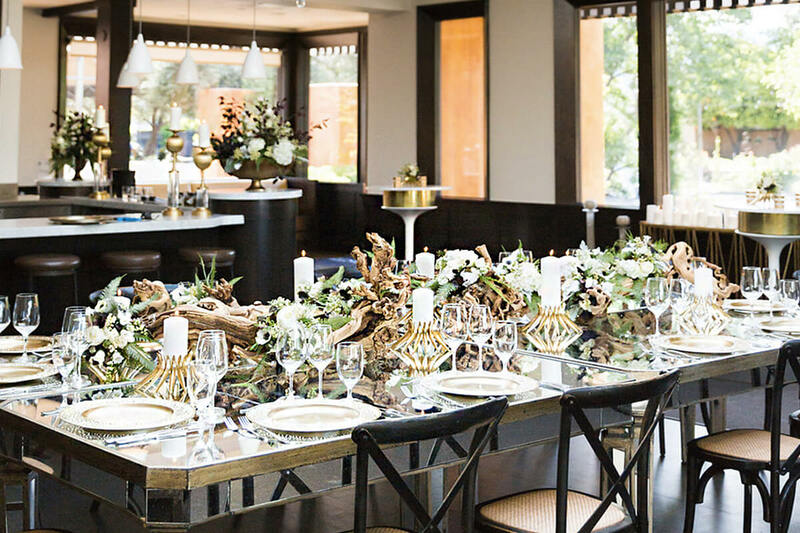 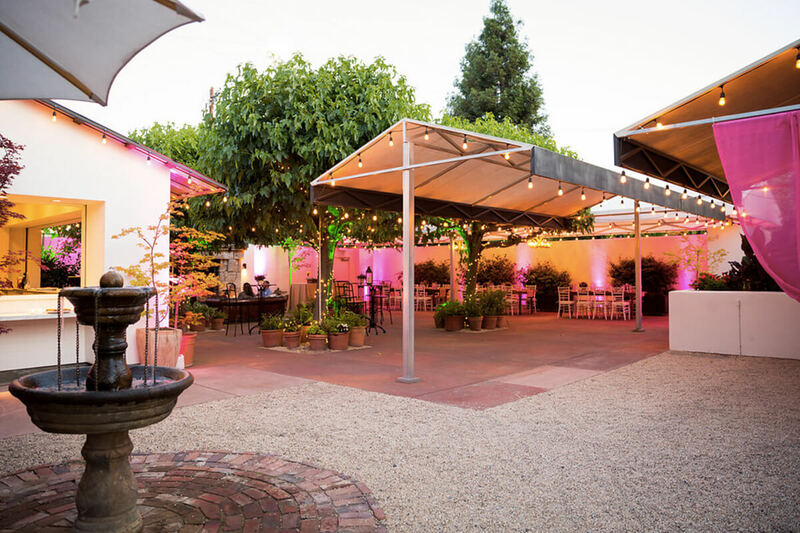 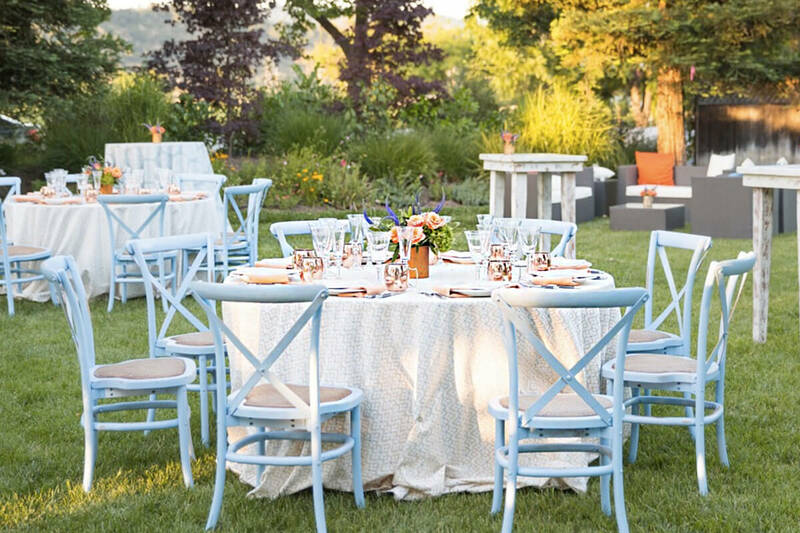 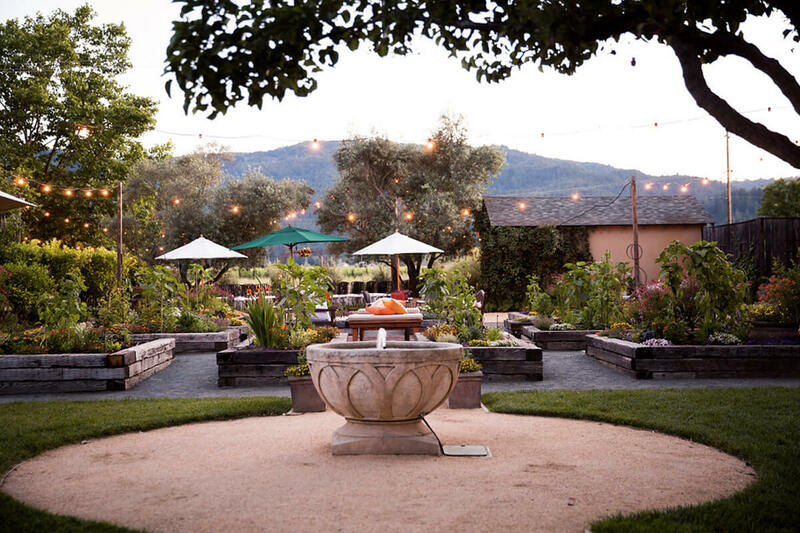 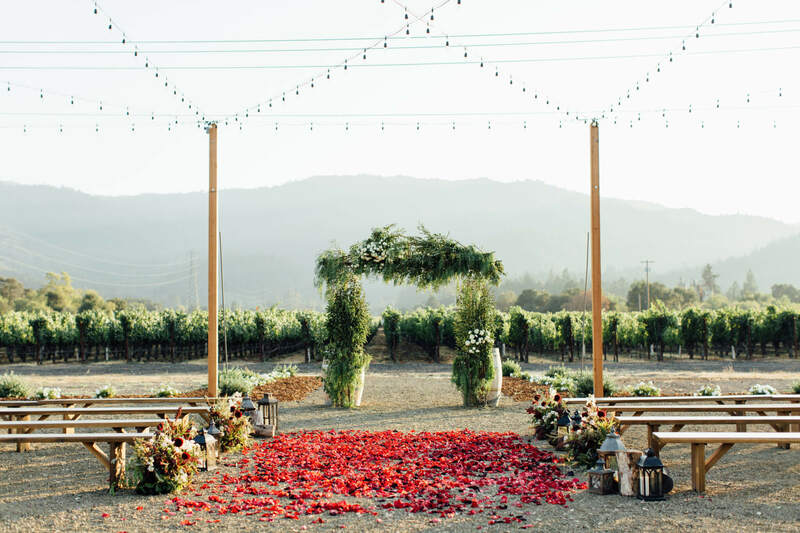 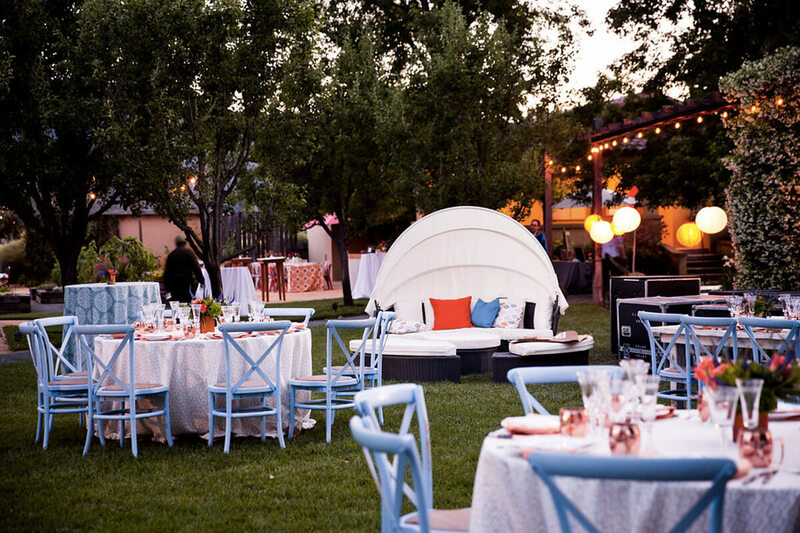 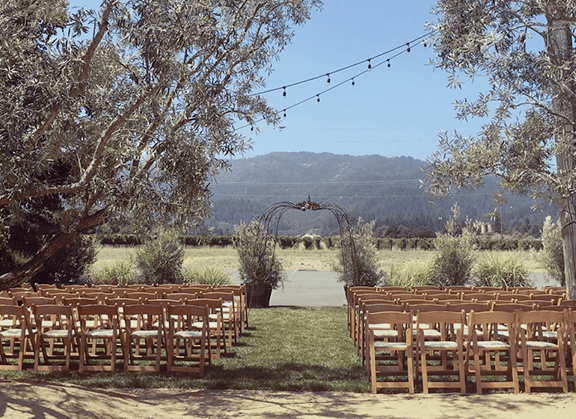 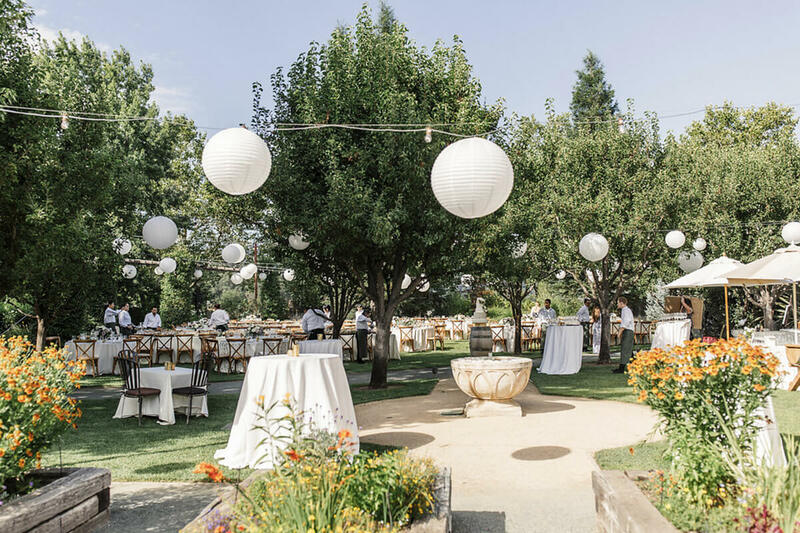 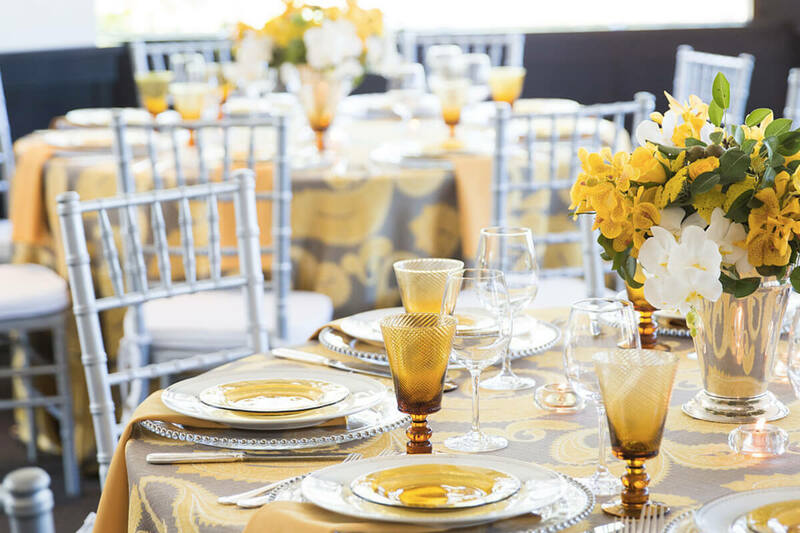 Nestled in the heart of wine country, St. Helena’s Tre Posti is premiere Napa Valley special event space. 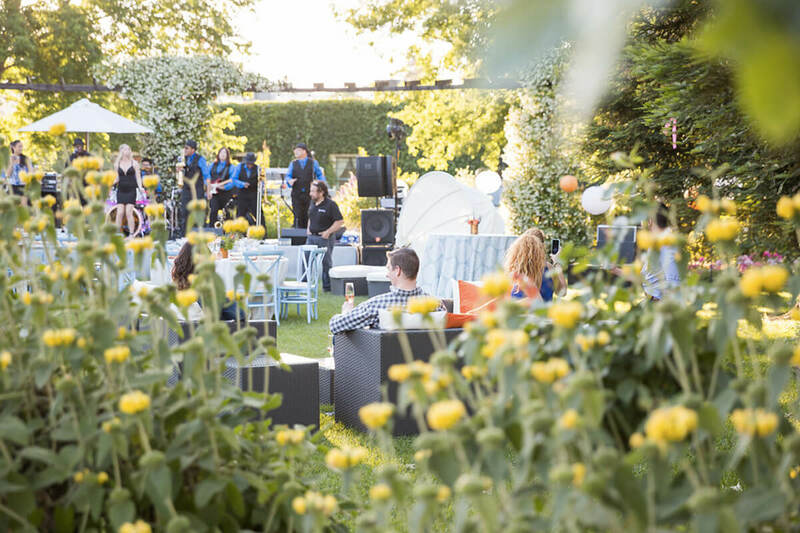 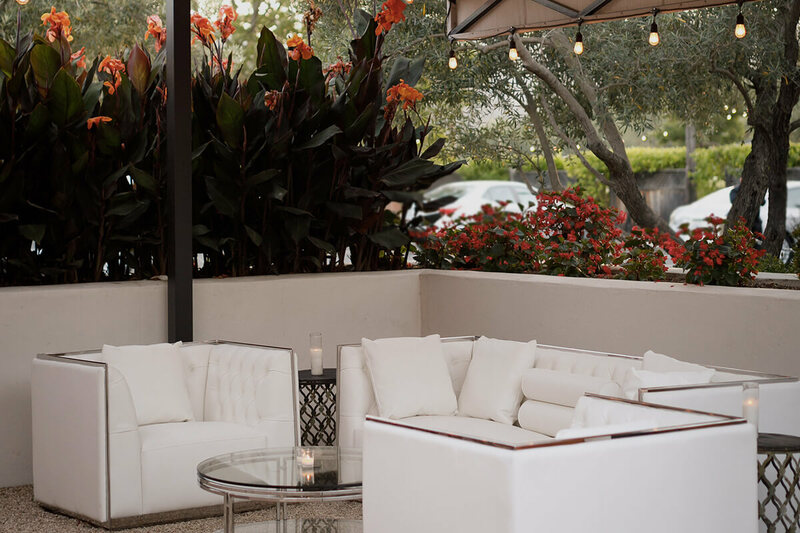 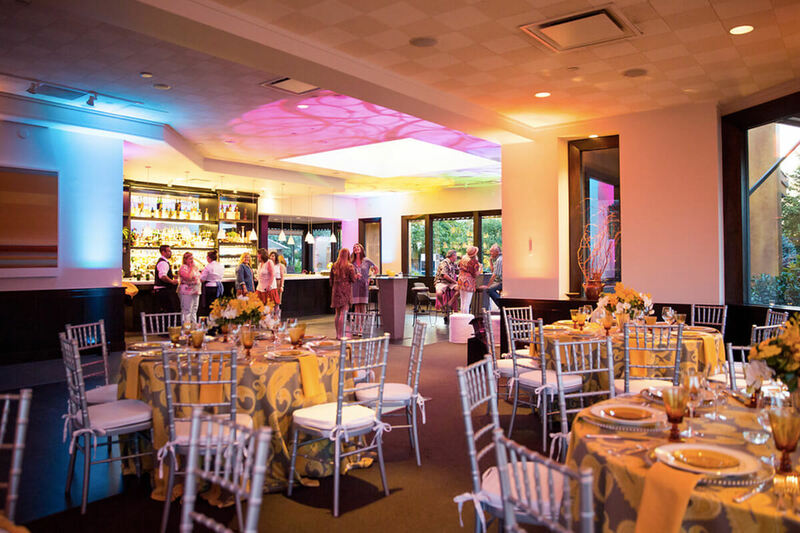 Our clients can select from an array of private and semi-private venues designed to accommodate casual corporate retreats or unforgettable celebrations – and everything in between. 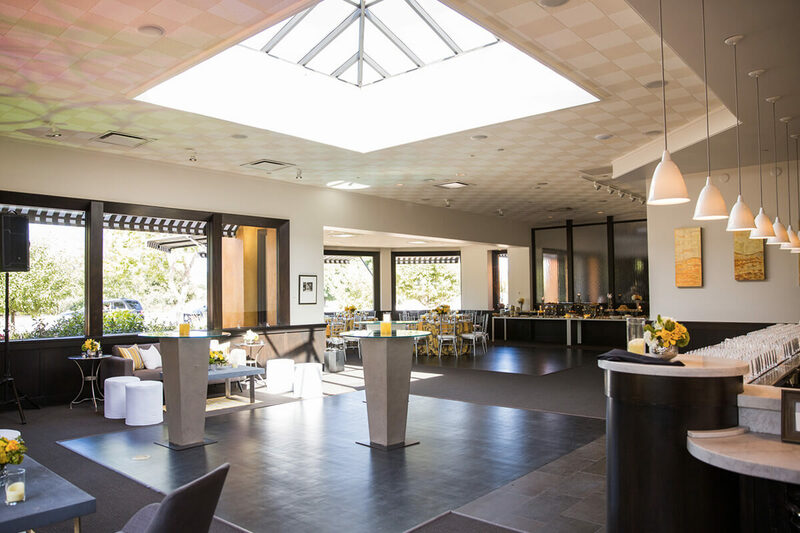 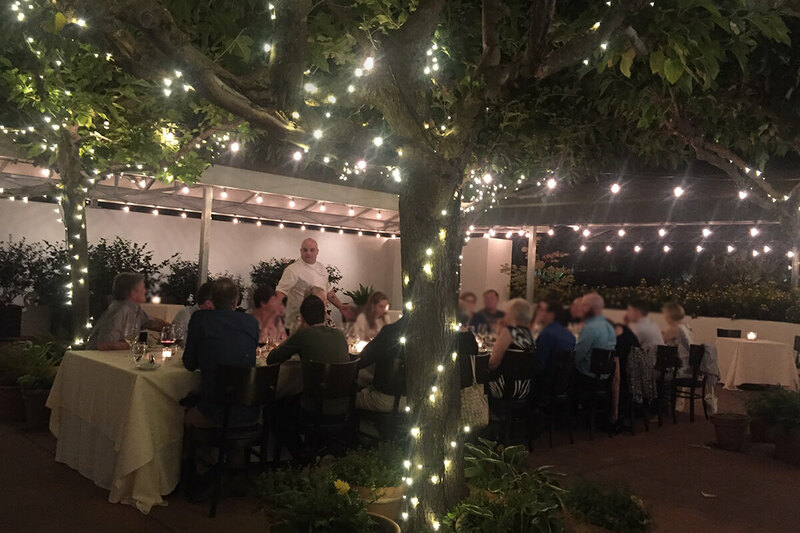 Our culinary team – lead by acclaimed Chef Nash Cognetti – has designed menus that represent a fusion of authentic Italian fare and Napa Valley cuisine, featuring fresh, local ingredients. 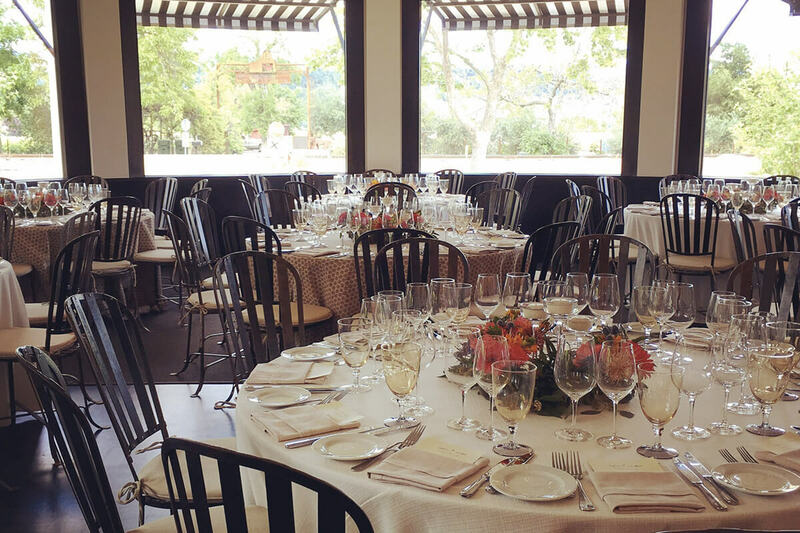 Tre Posti’s sommelier has selected a variety of wines to enhance your dining experience. 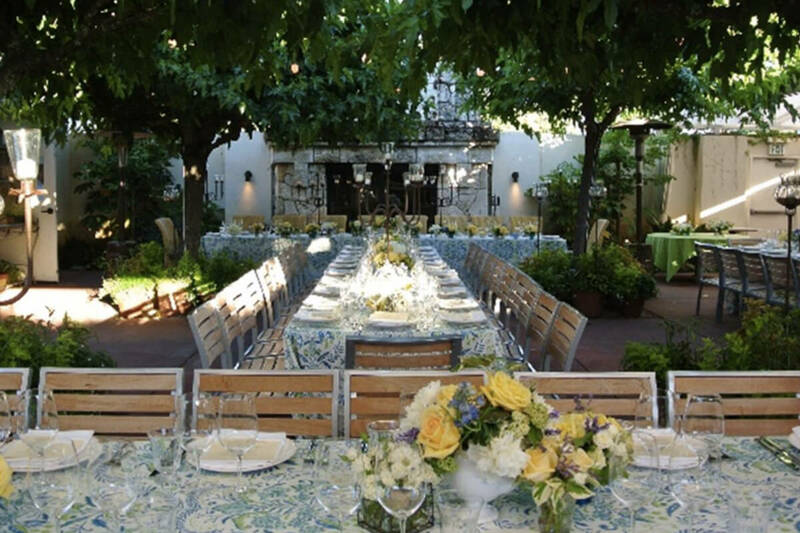 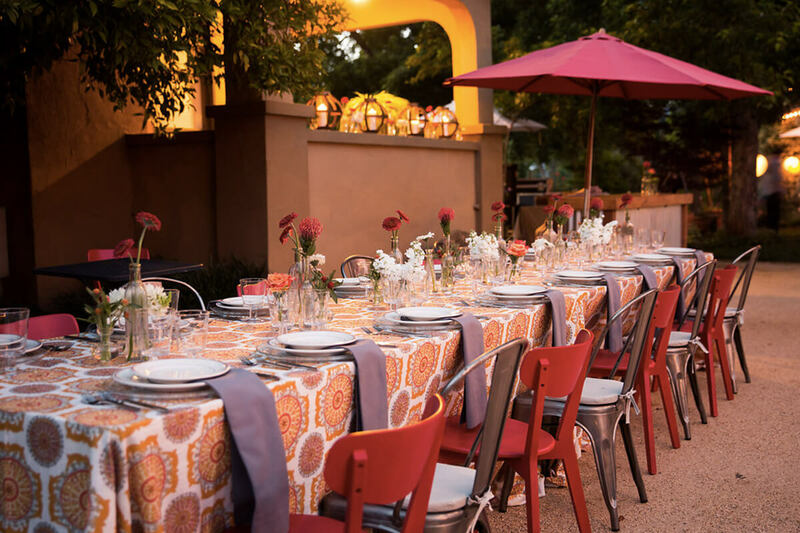 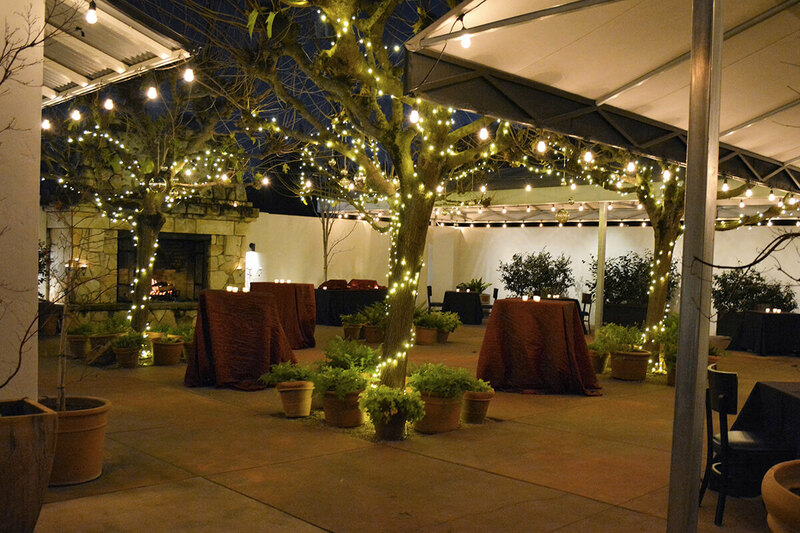 Our catering service is a wonderful opportunity to take the Tre Posti experience to your favorite wine country venue. 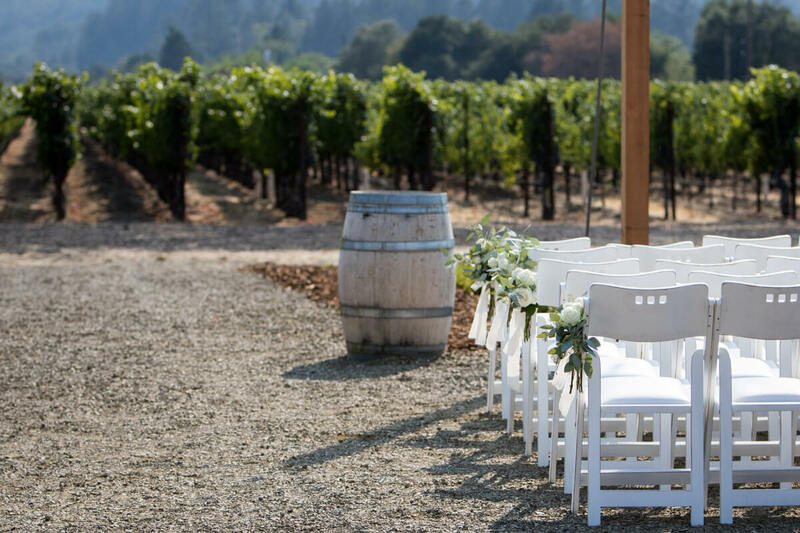 Our team can recommend wineries and private estates for any event.